In a bid to cater to the fast flourishing e-commerce business in the region, Chinese e-commerce giant Alibaba, is rumoured to be setting up a regional distribution hub in Malaysia. This is according to sources close to Reuters. The distribution hub which would be located KLIA Aeropolis is expected to generate more than US$1.58 billion worth of domestic and foreign investments. A+M has reached out to Alibaba and MAHB for a statement. 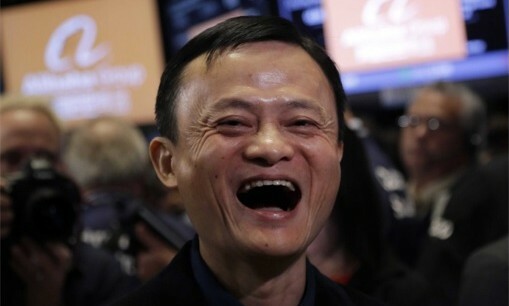 According to the Reuters article, Jack Ma, founder of Alibaba and Najib Razak, PM of Malaysia, are expected to announce the plans next week and KLIA already has an “existing facility” for the Alibaba. Now, the group wants to expand in the future to establish a stronger distribution service. This news comes at a time when MAHB has sets its eyes on e-commerce facilities at Kuala Lumpur International Airport (KLIA). E-commerce in Malaysia has been on a rampant growth phase. In a 2015 report by Adobe, Malaysia is seeing consistent and steady growth in digital ad spending, with the segment seeing a 20% growth since 2014.